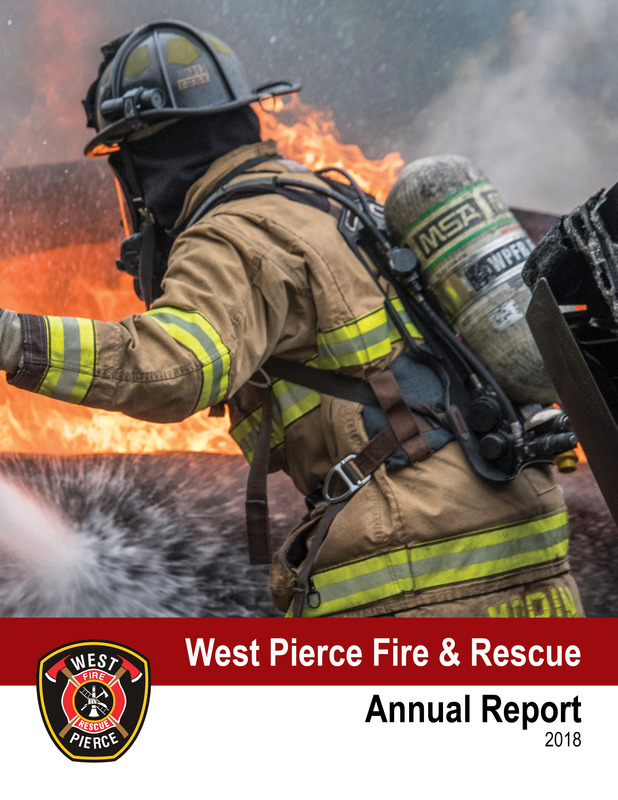 West Pierce Fire & Rescue’s Annual Report is a snapshot of major projects, highlights and statistics the District has achieved within a year’s time. Each Annual Report encompasses the calendar year in which it was published (January 1 – December 31). Please click here to view of a copy of the 2018 Annual Report.